There have been a few headlines floating around this morning around the possible trade deal between the US and China and that has seen a boost to risk assets such as the AUD/USD. As I mentioned earlier, US President Trump was quite bullish on the developments between the two countries. However, he also suggested there was a bit still left to go. This was then followed up by a report that President Xi had lauded the progress that was being made. The talks are expected to continue on Friday. So overall that is a reasonably solid start to the trading day and one that could potentially flow through the Euro and US sessions. The risk assets have all jumped higher on the news lead by the AUD/USD. 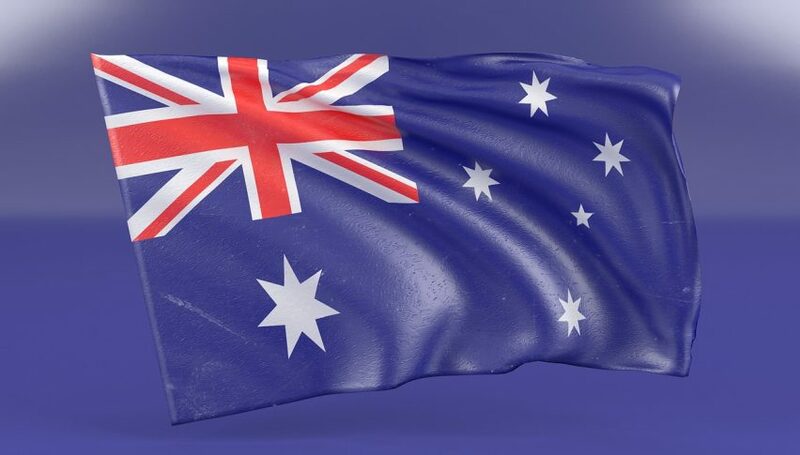 The Aussie has had a mixed week overall and was a little higher earlier in the week thanks to some positive data on retail sales as well as some strong Chinese manufacturing numbers. There has been a bit of follow through this morning in Asian trade and the AUD/USD is up 0.15%. In terms, of levels of interest, 0.7150 has been a bit of a barrier of recent times and perhaps a trade deal would be the catalyst it needs to run higher. To the downside I’m still watching the 0.7000 level, which I think could well come into play in a big way this year. The RBA is looking to stay dovish and that could well weigh on the Aussie for a few months. If that level drops, look out below.